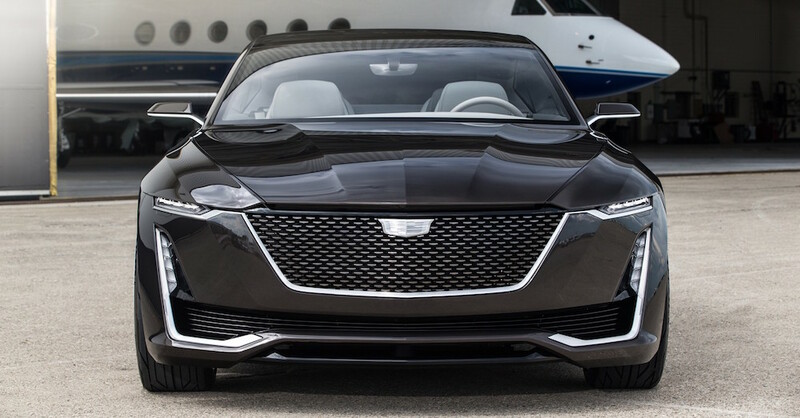 Over the past several years, Mazda has made a habit of finding a way to do things differently than the other Japanese automakers. 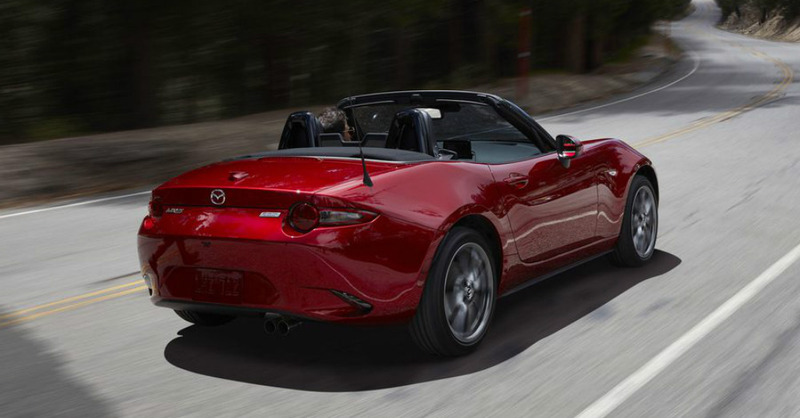 In fact, Mazda has done things differently than most automakers on the market and has created models that are exciting and attractive while also practical and efficient for the driving experience we want to have. 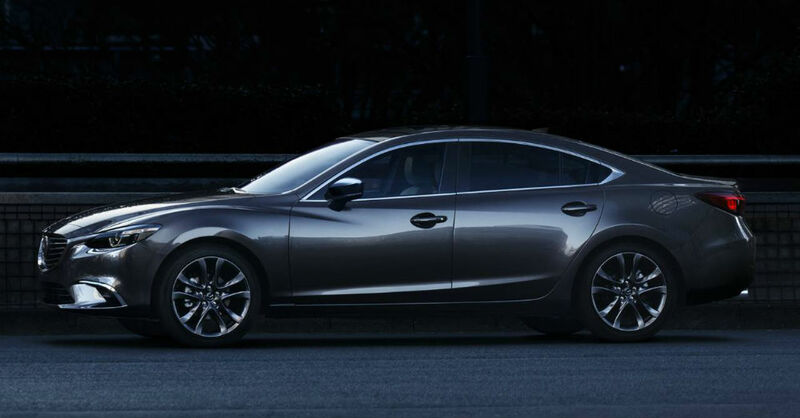 With this in mind, one of the most impressive and exciting models offered on the market is the Mazda6. This is the midsize sedan that can be right for you and your family while offering you the drive you’re looking for.